Hip-hop has transformed dozens of times in the decades since the ‘90s, and will change dozens of more times in the years to come. 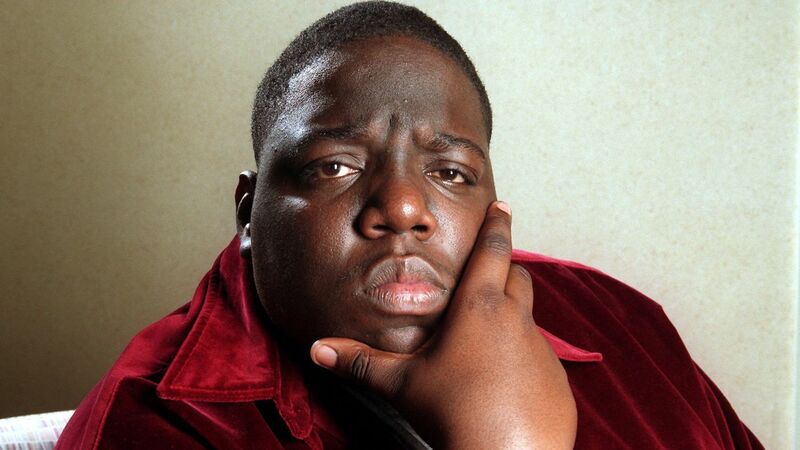 That said, there won’t be a permutation of the genre that doesn’t carry The Notorious B.I.G.’s DNA. He’s ground zero for many of today’s tropes, including the started-from-the-bottom narratives, that love of Versace, and the mainstream power of New York hip-hop. Every birthday is a reminder that the man born Christopher Wallace was able to accomplish all of this in just five years in the business and one album released in his lifetime. Brooklyn’s own Notorious B.I.G., real name Christopher Wallace, was one of the greatest and most influential rappers of all time. Smalls had the game on lock before an unknown suspect gunned him down on March 9, 1997. His music, however, lives on. 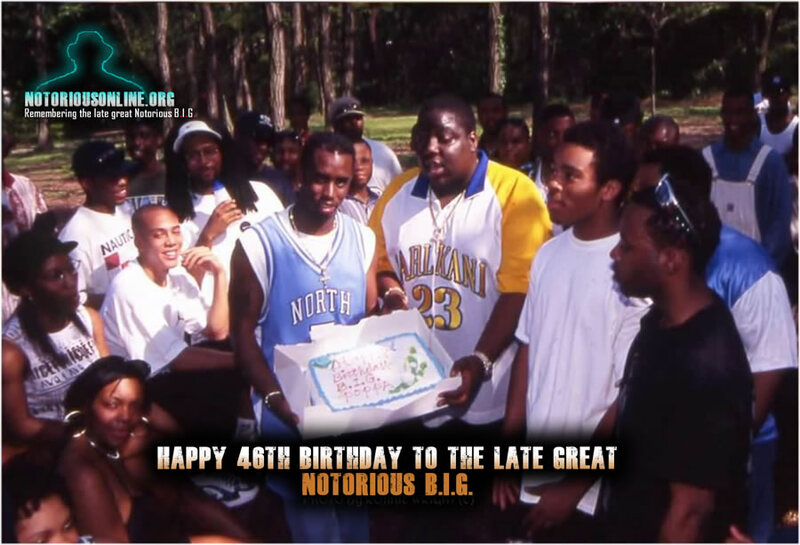 Happy 46th Birthday to the late great Notorious B.I.G.